Maggie Patterson is a communications strategist and Chief Marketing Officer at Scoop Industries. With 15+ years experience (11 of which as a self-employed consultant), Maggie has spent her entire career working in client-facing roles in PR, marketing and as a copywriter. Today, she works with service-based business owners to help them implement smart strategies for business growth. 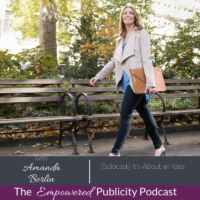 She’s the co-host of the Inside Scoop Podcast and her work has been widely published by leading websites including Virgin.com, Fastcompany.com and more. Maggie and I have much in common when it comes to our background in that we both truly got our start in corporate PR. All the way back to when we would send out press releases by FAX! But just as I have done, Maggie has found her way to what she really loves doing. In her case its about working with small businesses to help them make small or micro businesses to make small changes that provide them a path to enact big changes. She is able to illuminate for her clients things that they haven’t previously been able to see. Maggie went from being an account director at an agency to being a Mom and then was able to make the switch to boldly starting her own business. The experiment has worked out as now, all these years later she is very much in love with what she does. Now, together with her business partner, they have found that working with service based businesses is their sweet spot. She is, however, thankful for the training she received in her early career. She states it gave her the ability to deal with anything that comes up nowadays. A great part of our conversation was about how Maggie mixes her work life with her personal life. She is very proud of the fact that she has been able to be home every day since her 12 year old son started school. She and her husband are quite non-traditional in that she does have the freedom to do what she loves and can trust him to be a wonderful and competent family partner. 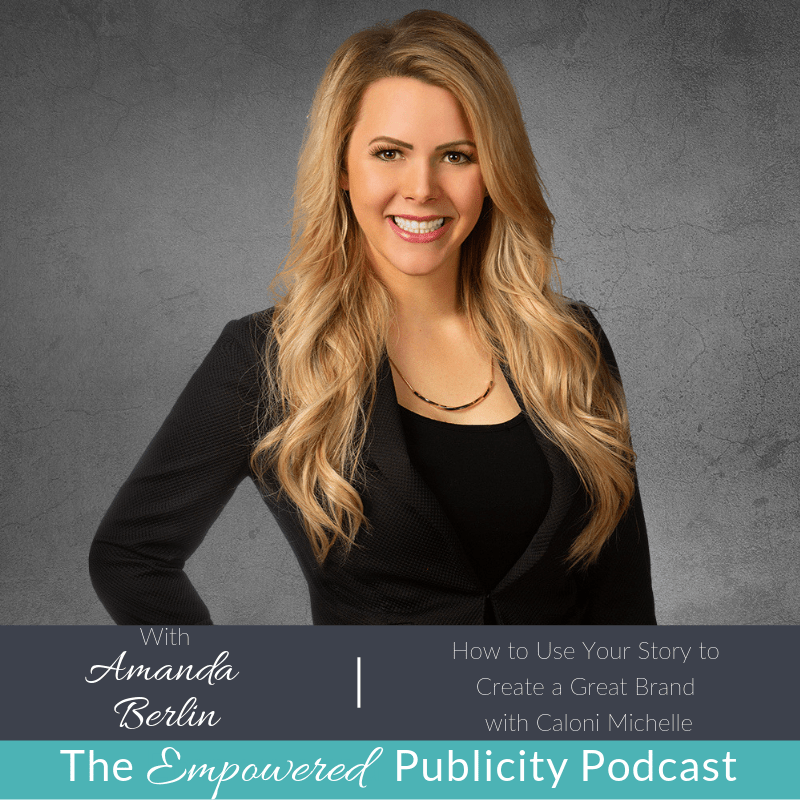 In her work she helps her services clients strategize on their communications plans, from messaging and storytelling to the nature of their copy. For her mentoring clients, she and her partner work together on building that part of the business as well as helping deliver to them. 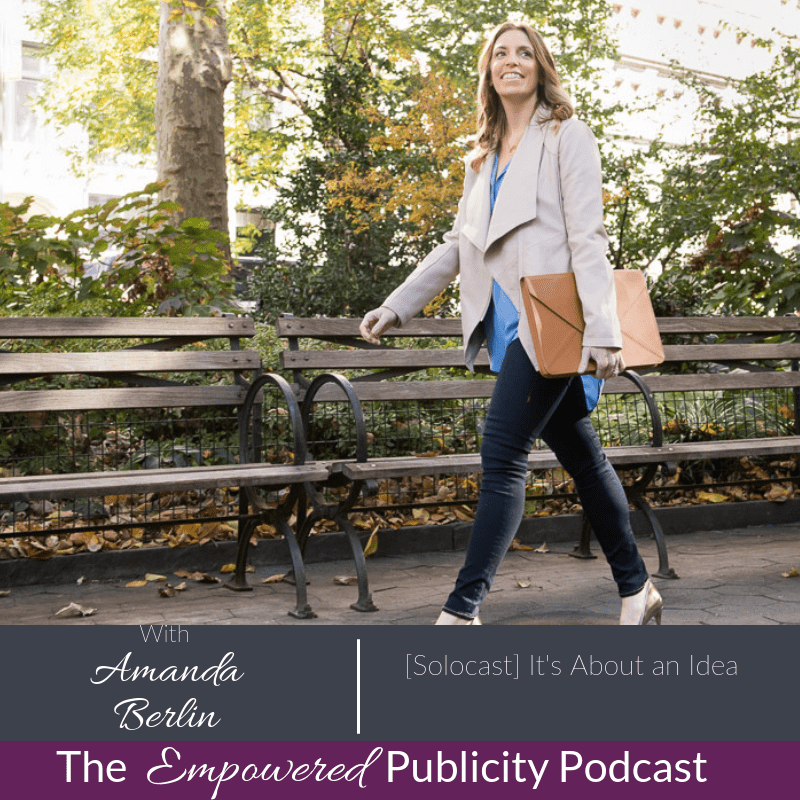 When it comes to getting the word out about her own business and creating content that helps them be visible, she starts out not with the creating the content but backing up to determine who the target audience is and what the goal is in communicating with them. 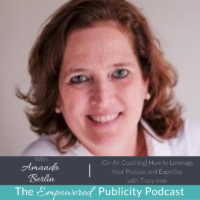 She is highly strategic in what she puts out there and does this for her clients as well. Perhaps the best piece of advice Maggie offers is that you should always focus most on what comes easily to you. For instance she is a writer and so guest posting has been easy for her. But she also focuses on the PREPARATION OF THE pitch as much as the pitch itself. 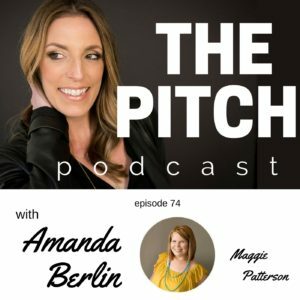 I hope you will listen to this episode and pick up some of the amazing wisdom Maggie has to share and what she has done to get publicity for her business.